Bolero's EX, SLE, SLX, Plus BS4, Special Edition and ZLX trims are powered by m2DiCR engine with 2523cc displacement capacity. , Maximum power – 62.1bhp at 3200rpm and torque – 195Nm at 1400 - 2200rpm. Mileage on highways - 15.96 kmpl., While DI, Plus trims are equipped with 2523cc DI turbo diesel engine - Power - 63bhp at 3200rpm, Torque – 180Nm at 1440-1500rpm. Maximum mileage - 15.96 kmpl. 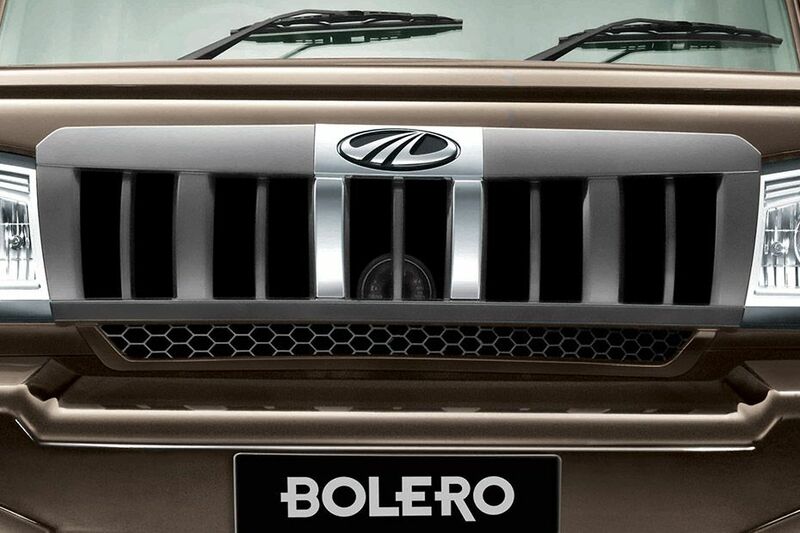 The Bolero competes with Tata Sumo and Chevrolet Tavera. 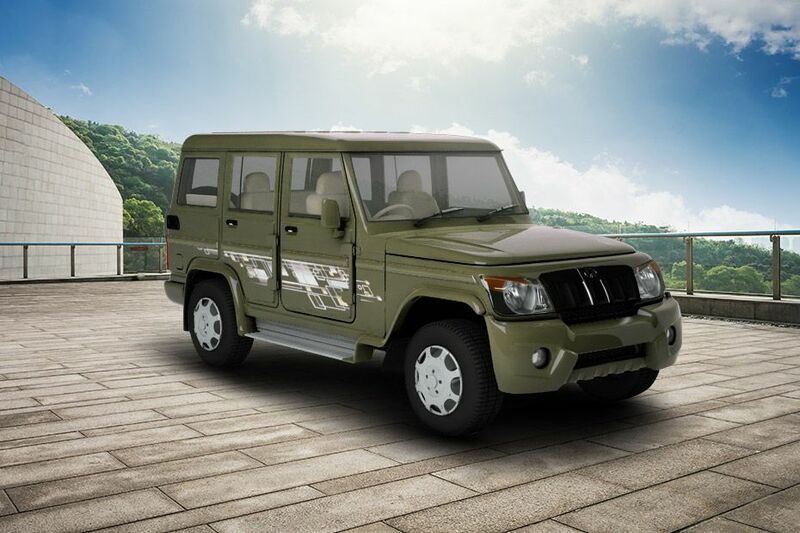 , Tata Sumo comes with two diesel engines. , 3.0-litre, TCIC diesel mill - 69.01bhp power and 223Nm torque. Mileage: 14.07 Kmpl. , 2956cc CR4 diesel motor - 83.8bhp of power in combination with 250Nm of torque. Mileage of 15.3 Kmpl. This robust SUV looks quite intimidating. It has an aggressive front facade that is highlighted by the bold radiator grille featuring honey-comb mesh. The company's insignia is also engraved at its center. 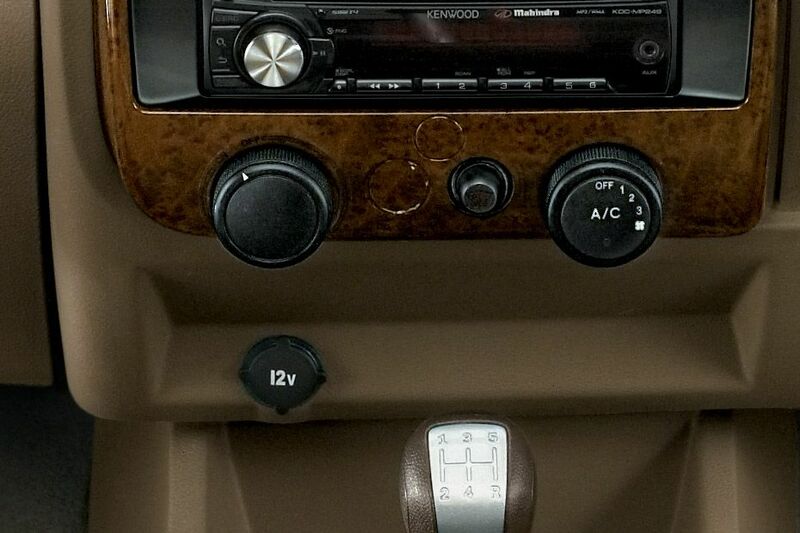 The SLX, ZLX and Special Edition trims of Bolero are bestowed with keyless entry. 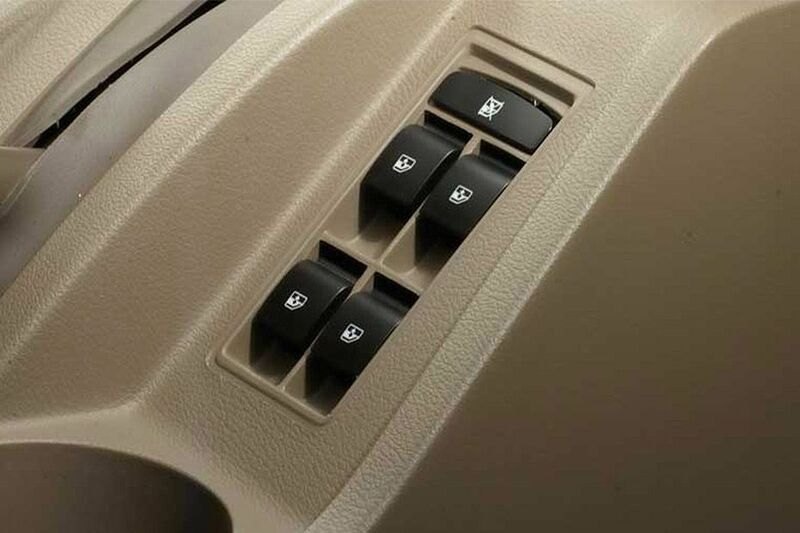 Tata Sumo's GX variant comes with keyless entry feature. 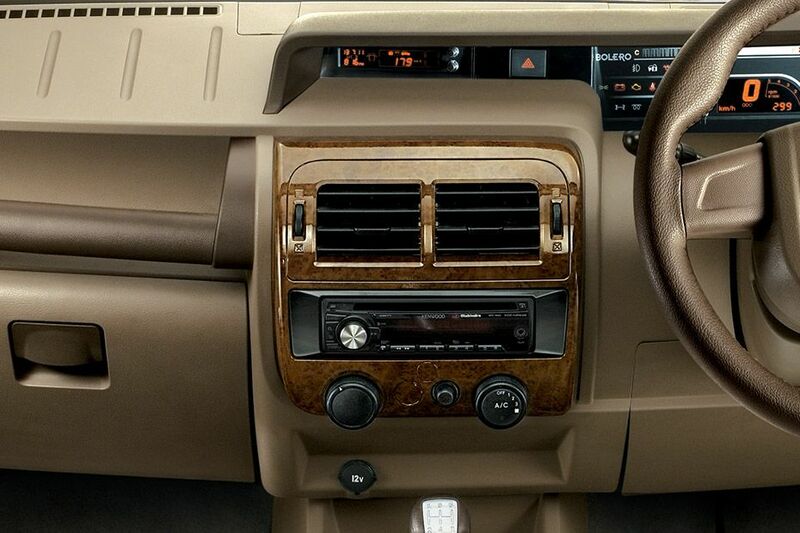 , In Tavera, there is central locking system available in it's LT model. Bolero's Plus and Plus BS4 variants are available with a set of 16 inch steel wheels. The Plus BS4 trim comes with 185/85 R16 sized tyres, while Plus trim comes with 185/75 R16 sized tubeless tyres. Both the Plus and Plus BS4 trims have a ground clearance of 195mm. Meanwhile, the remaining ones in this model series come with 15 inch steel wheels, which are adorned with 215/75 R 15 sized tyres. 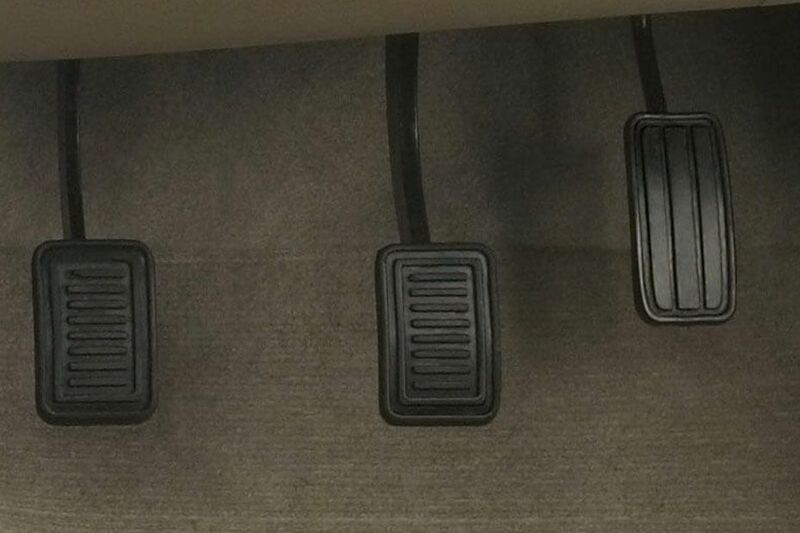 The ground clearance of EX and DI trims is 183mm, while it is 180mm for SLE, SLX, ZLX and Special Edition models. The entire lineup of Tata Sumo is equipped with 15 inch steel wheels that have tubeless tyres bearing the size 215/75 R15. Its ground clearance is 182mm. , The top-spec trim of Chevrolet Tavera is available with 15 inch alloy wheels, while the rest of them have steel rims. These wheels are covered with tubeless tyres of size 205/65 R15. This vehicle has a ground clearance of 185mm. 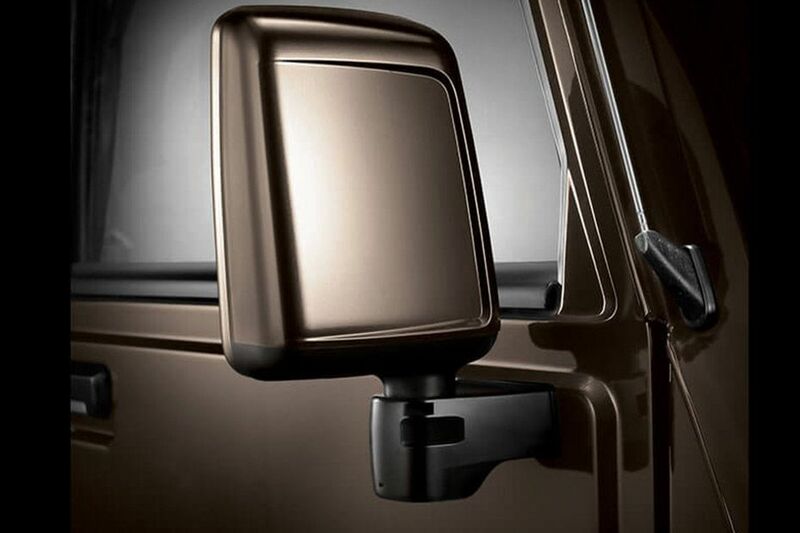 The dimensions of Bolero's EX trim is 4421mm x 1745mm x 1910 mm (L x W x H) and has a ground clearance of 183mm. Its SLE, SLX, ZLX and Special Edition trims have dimensions: 4107mm x 1745mm x 1880mm (L x W x H). These come with a ground clearance of 180mm. DI trim measures: 4170mm x 1660 x 1880 mm (L x W x H). Dimensions of Plus variant: 4440mm x 1660mm x 1977mm (L x W x H). Dimensions of Plus BS4 trim: 4494mm x 1745mm x 1977mm (L x W x H). 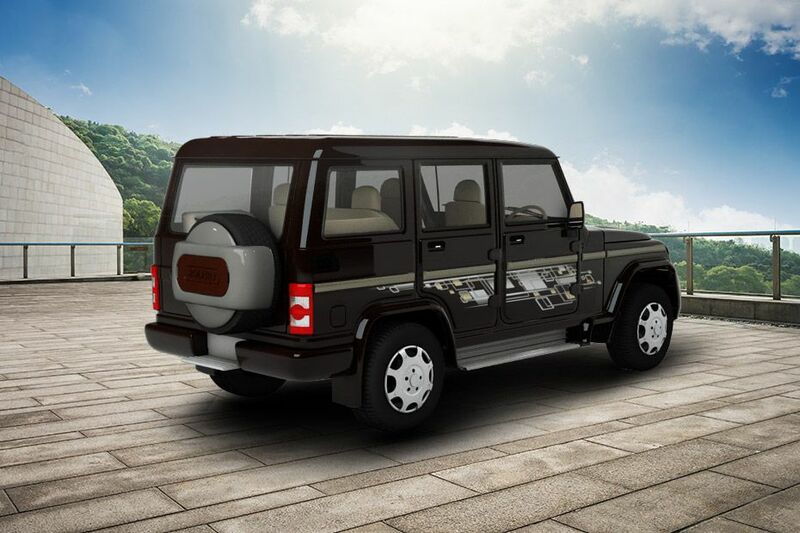 Mahindra Bolero is available in 6 body color options: Toreador Red, Rocky Beige, Mist Silver, Java Brown, Fiery Black and Diamond White. Tata Sumo is 151mm longer, 45mm taller and 45mm less wider than Bolero (SLE, SLX and ZLX trims) . It has a ground clearance of 182mm. 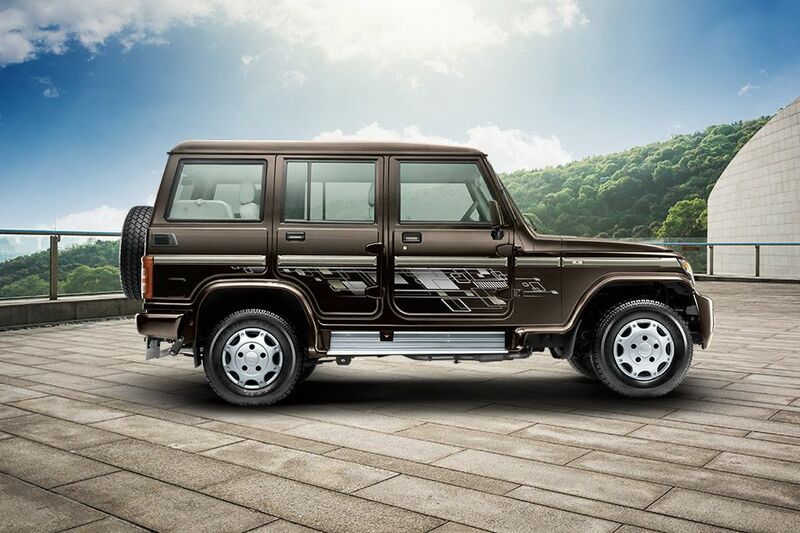 The Bolero is fitted with front disc brakes and rear drum brakes. There is no ABS and EBD in its entire lineup. Both Tata Sumo and Chevrolet Tavera are available with front disc and rear drum brakes. ABS and EBD are not present in both these models. 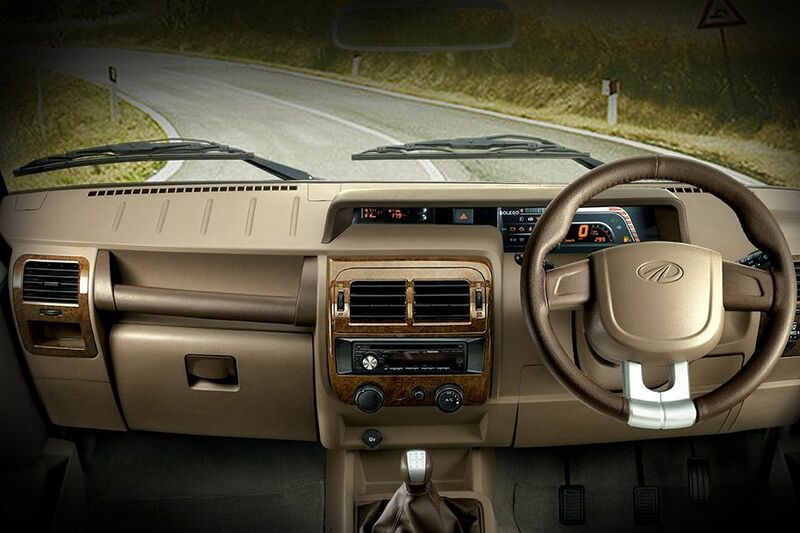 The cargo volume of Mahindra Bolero is 690 litres. The boot space of Tata Sumo ranges from 300 to 527 litres depending on its variants. Meanwhile, Tavera has a luggage room 195 litres. 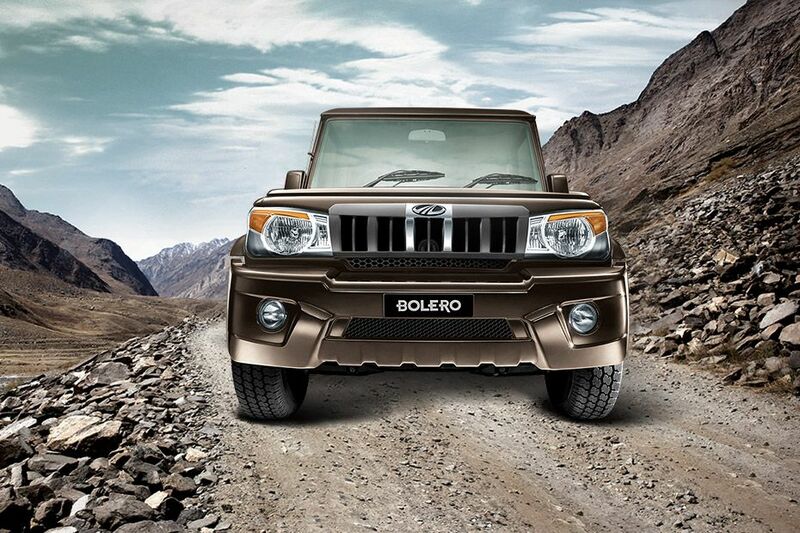 SLE, SLX and ZLX trims of Bolero offer power assisted steering, while remaining variants come with manual steering. This vehicle is also offered with a digital instrument cluster and features a driver information system. 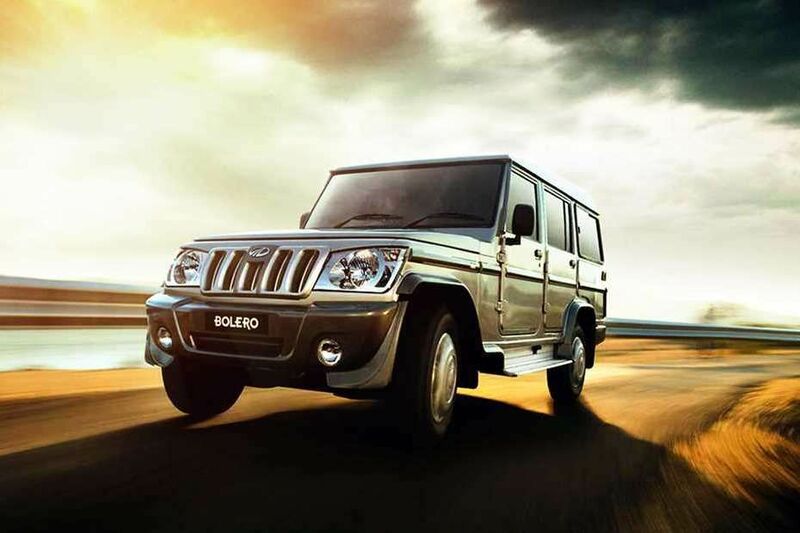 The Bolero is available with a 5-speed manual transmission gear box. 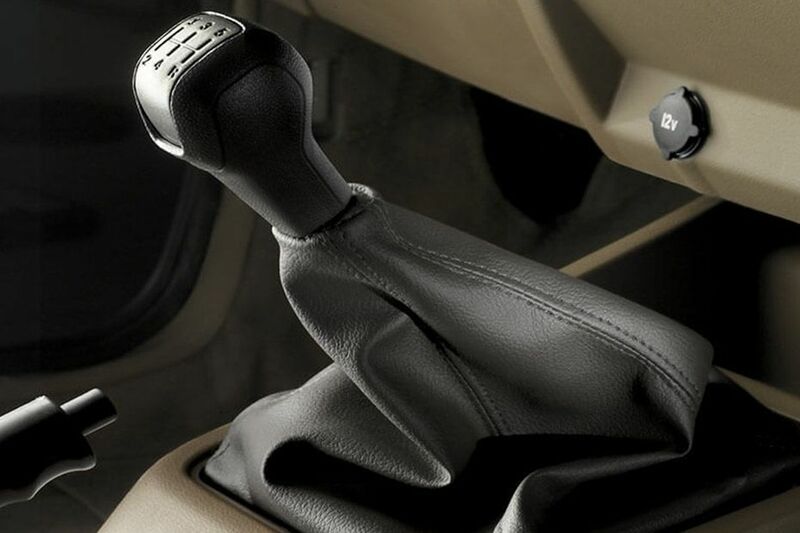 Both Tata Sumo and Chevrolet Tavera models are available with 5-speed manual gearbox option. The SLX and ZLX variants of Bolero are bestowed with CD and MP3 players. But these are not available in its remaining trims. 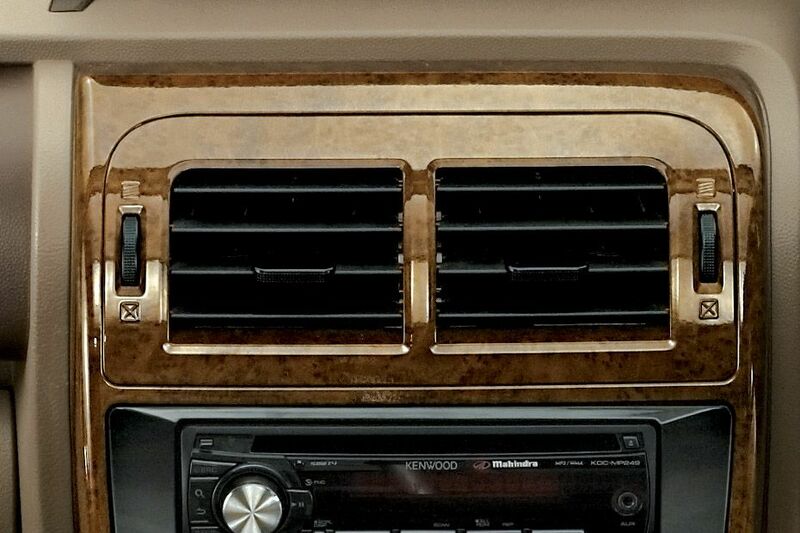 Air conditioner is present in all its models except for the EX variant. 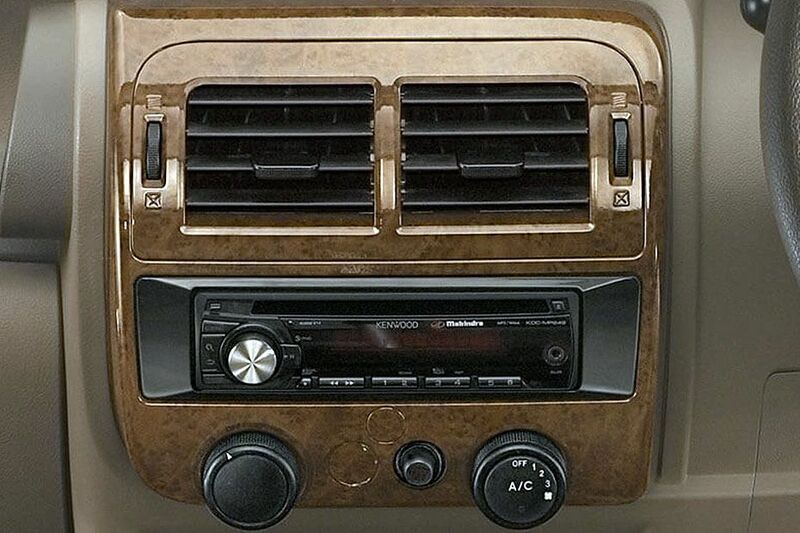 Additionally, heater and demist are also present in the SLX and ZLX trims. The Special Edition trim also comes with voice messaging system. 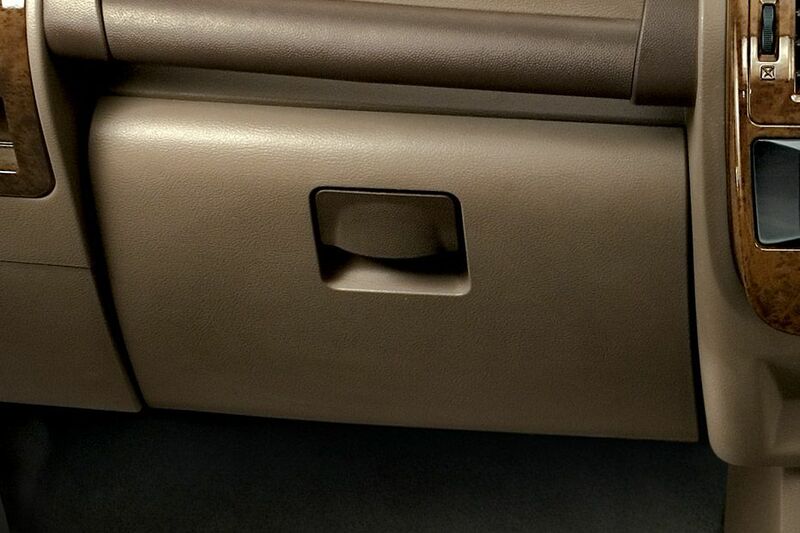 Only the SLX and ZLX variants of Bolero have all four power windows, whose switches are present on the center console. There are a few storage spaces in Bolero like a glove box, front map pockets and some utility spaces. 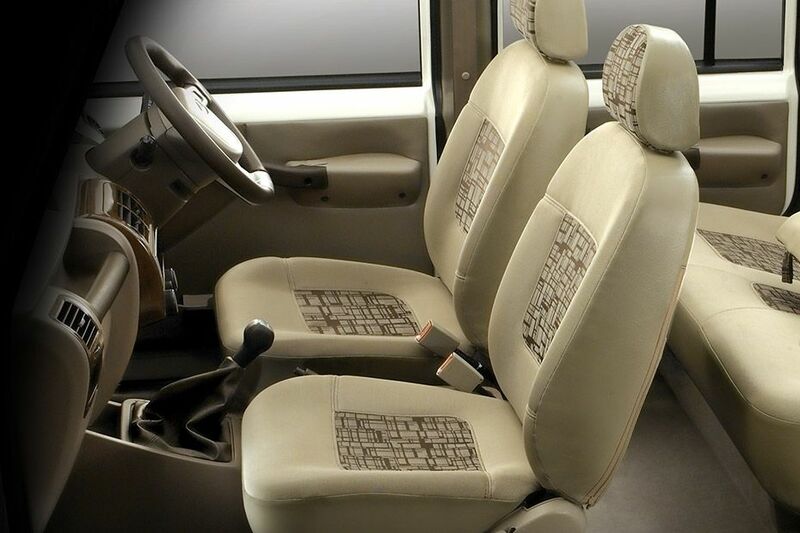 Mahindra Bolero provides good shoulder room, but Tavera offers better leg space. 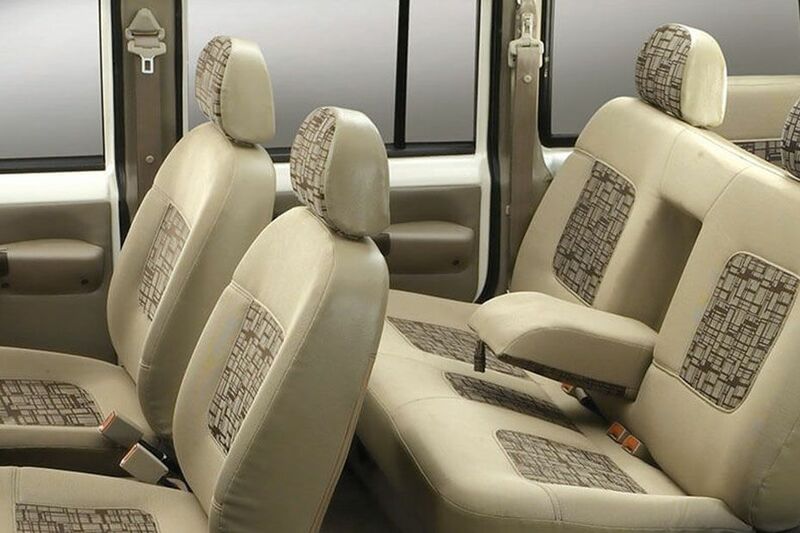 Tata Sumo leads in terms of head room. 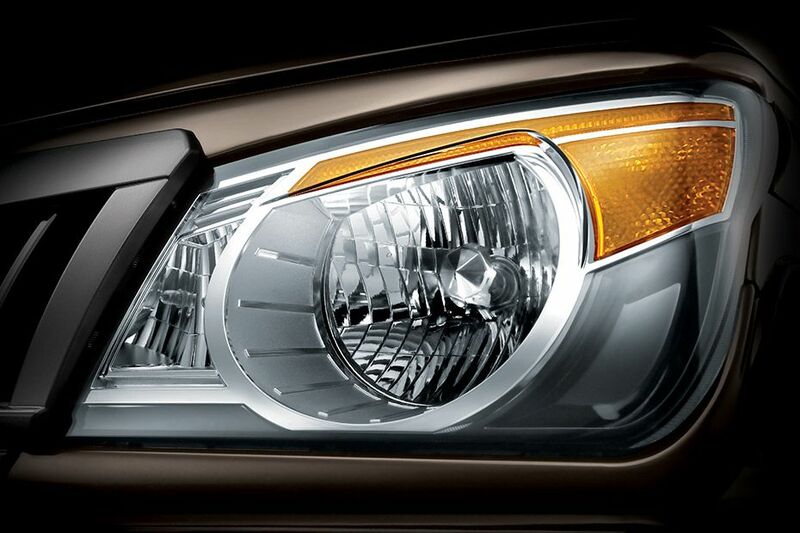 The Bolero features a stylish hawk-eye headlight cluster with halogen lamps, which are adjustable as well. There are also a pair of bright fog lamps fitted to its front bumper. While the Special Edition trim comes with Blue Vision headlamps. Scorpio gets front ventilated disc brakes and rear drum brakes., Safety features like ABS+EBD are present in all the trims except for base S2 and S4 variants. 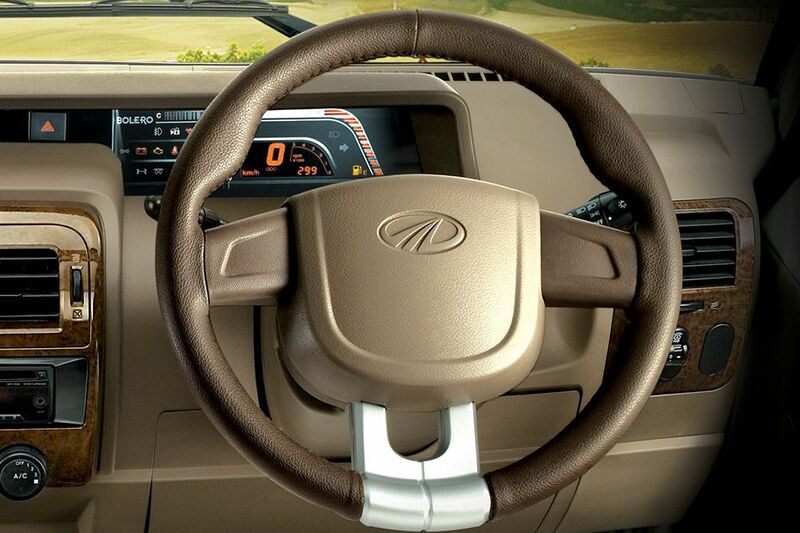 All the competitors of Mahindra Scorpio come equipped with front disc brakes and rear drum brakes., All the variants of Innova except G trim get ABS. 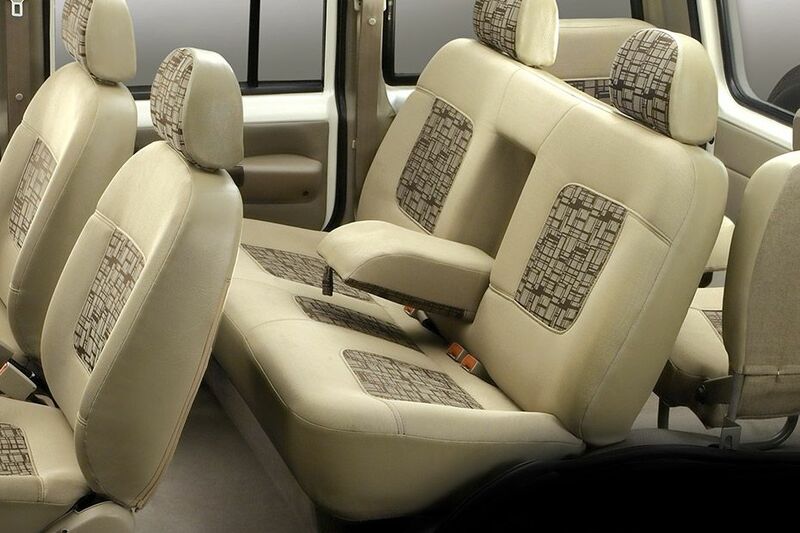 , In Tata Safari Storme, EX and VX trims have ABS and EBD as well. 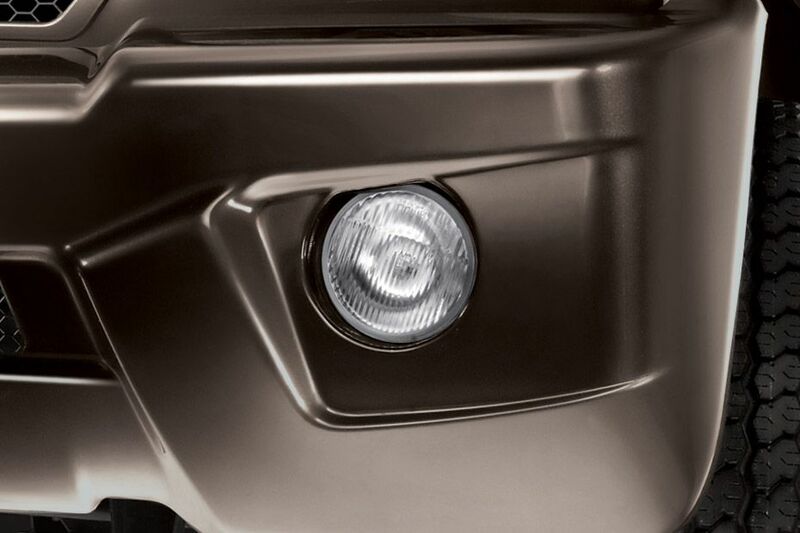 Bolero carries a well designed taillight cluster that is integrated with turn indicators and bright lamps.